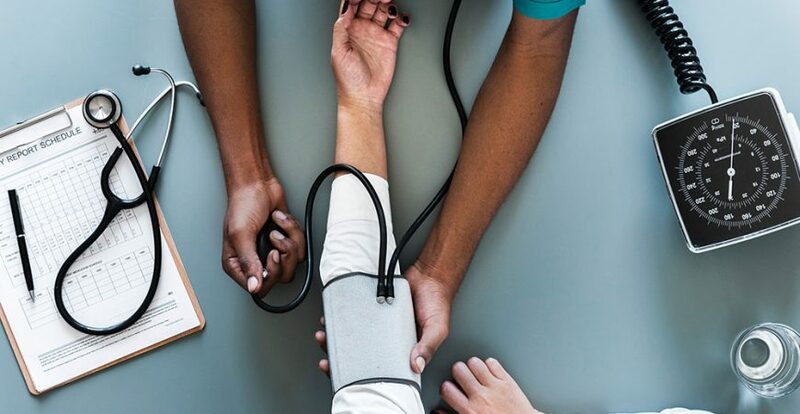 We can provide a general health check-up which includes things such as questions about your personal and family medical history, height and weight measurements and a blood pressure check. The doctor may also look at your eyes, ears and throat, test your cholesterol level and blood sugar, and if you are at risk they may record your heart waves with an electrocardiogram. If you are a heavy smoker your doctor may also suggest a chest x-ray. If you are worried about something specific such as cancer, diabetes, heart disease or stroke in your close family, you can also ask your doctor.